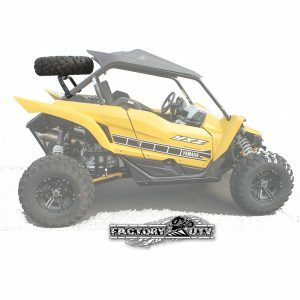 Yamaha YXZ 1000 Half Inch UHMW Skid Plates. 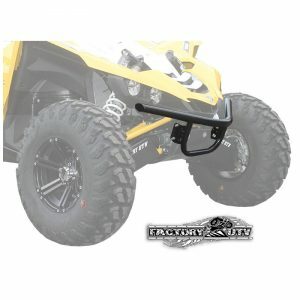 Factory UTV introduces our new Yamaha YXZ 1000 R UHMW Skid Plate package . 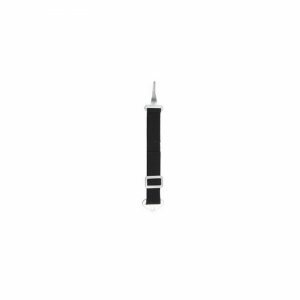 Our YXZ skids are molded to follow the YXZ belly lines and protect the vulnerable edges. 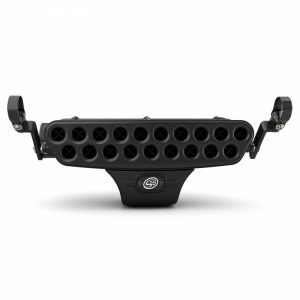 Yamaha YXZ 1000 Dual Clamp Spare Tire Mount. 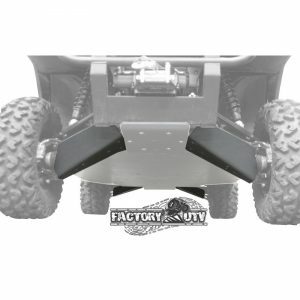 Factory UTV Steel UTV Spare Tire Dual Clamp Mount Kit allows you to easily mount a spare tire to your roll cage. The dual clamp kit is extra strong and allows positioning the tire so it does not block your view from your rear view mirror. 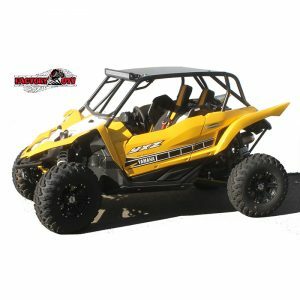 Yamaha YXZ 1000 Steel Front Bumper Assembly . 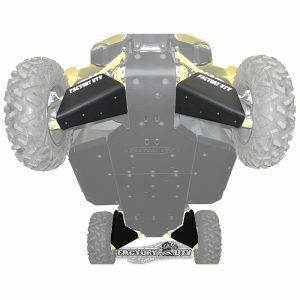 Factory UTV's Yamaha YXZ 1000 Series bumper is constructed from steel tubing. 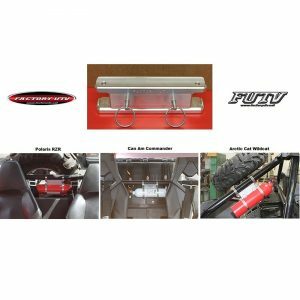 This bumper features is a simple bolt on product with all hardware necessary included. 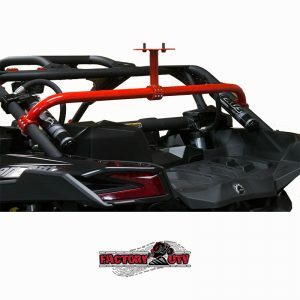 Yamaha YXZ 1000 Bolt-on Roll Cage Enhancement Bundle. 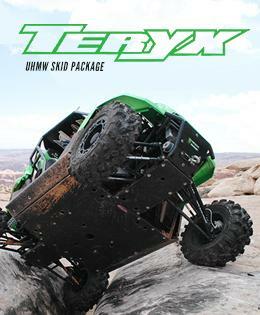 Factory UTV offer this easy bolt-on Roll Cage Enhancement Bundle for the YXZ 1000. 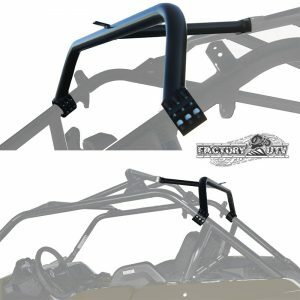 Kit includes Front Intrusion Bar, Rear Cage Extension Bar, Rear Intrusion Bar and Harness Bar. Helps provide maximum support and protection against objects from entering the cockpit while adding stability, strength and style! 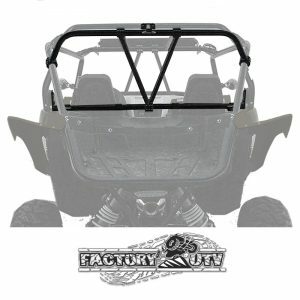 Yamaha YXZ 1000 Bolt-on Front Intrusion Bar. 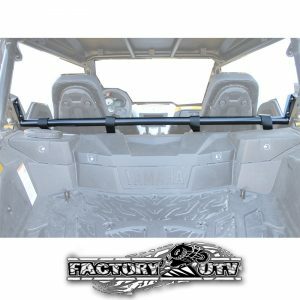 Factory UTV offer this easy bolt-on Front Intrusion Bar for the YXZ 1000. 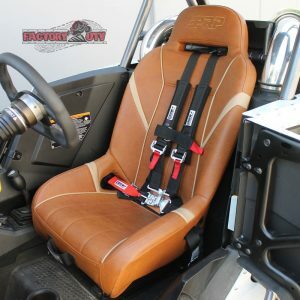 Helps provide maximum support and protection against objects from entering the cockpit while adding stability and style!